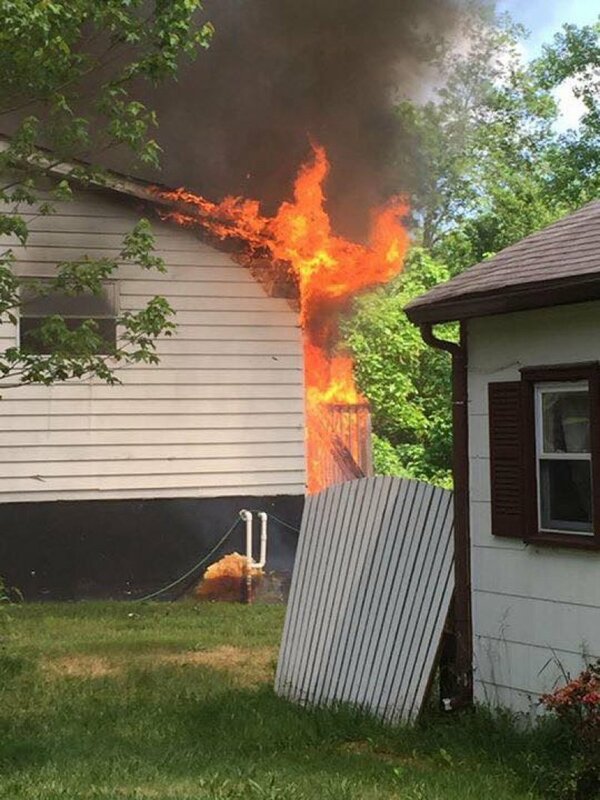 Yesterday at approximately 2:30 pm, the Southard Fire Dept was dispatched to a reported structure fire on West 5th Street in the Freewood Acres section.Upon arrival of engine 19-3-75, heavy fire was observed at the rear of the residence. 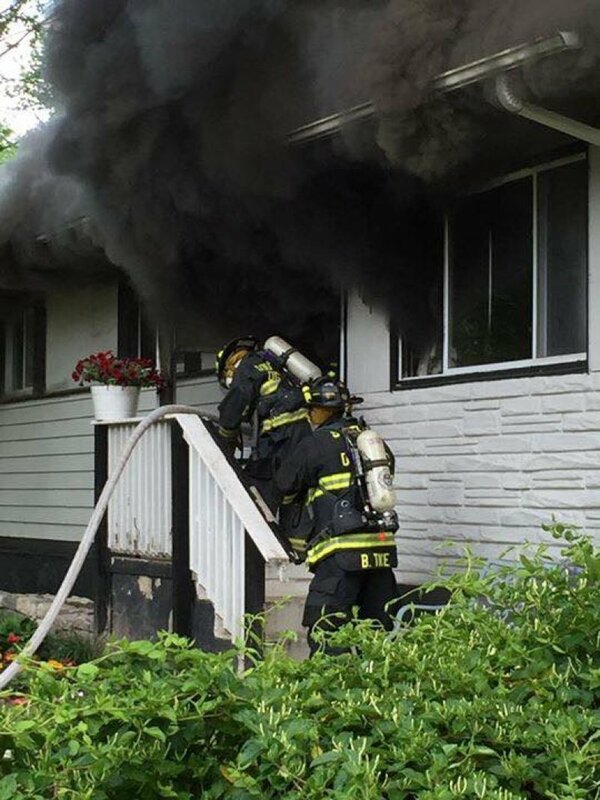 Chief 19-5-67 of the Freewood Acres Fire Company established command while entry was made by Chief Ryan, FF Tice, FF McCay, and FF Keepers as it was reported the resident may still be inside. Tragically, it was discovered that a fifty year old female perished in the fire along with her dog. 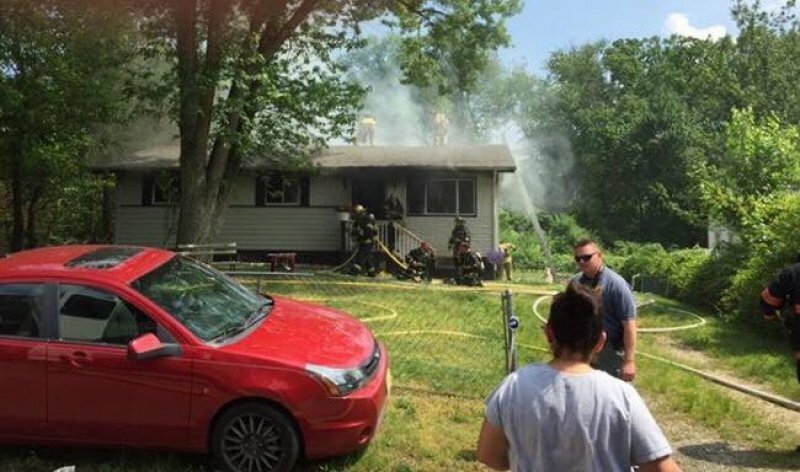 The investigation is currently being conducted by detectives from the Howell Township Police Department, Monmouth County Prosecutor’s Office, Monmouth County Fire Marshall's Office and Howell Township Fire Bureau. The Squankum and Adelphia Fire Departments also assisted at the scene as well as Jackson Station 55. Howell First Aid and Howell Police EMS were on scene as well.